CLASS DESCRIPTION: Contemporary/Jazz (preferred): Hard-hitting, strong/powerful, aggressive and stylized combo. Exploration of emotion and individuality. Improv: Working through foundational improv exercises including mirroring, flocking, "Ball of Fire," ect. Lyrical/Contemp: Soft emotional combo to develop story telling through technique. 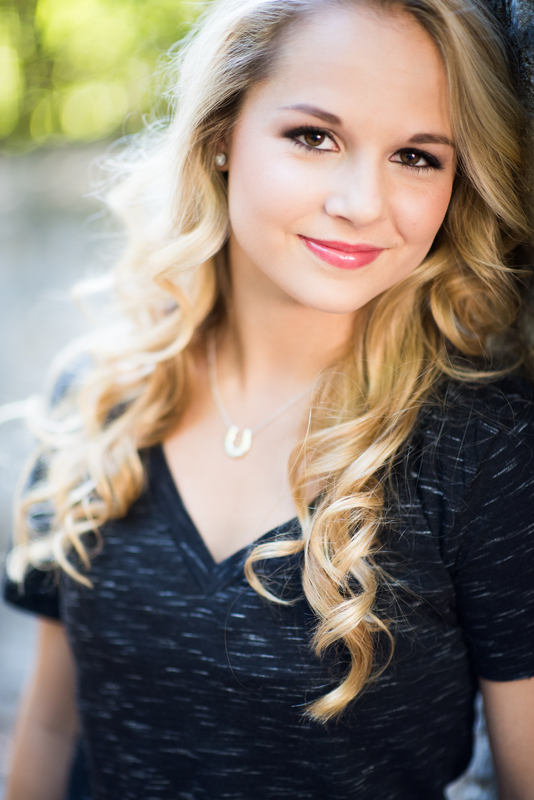 BIO: Alexia Meyer grew up in Orem, Utah where she trained at The Dance Club in many different styles of dance. Starting at a young age, Alexia performed in the 2002 Olympics, was Clara in the Radio City Christmas Spectacular, and won National Sr. Outstanding Dancer for NYCDA in 2012. During her senior year, Alexia was chosen as her high school’s valedictorian and also won the sterling scholar in dance. After moving and completing her second year as a Commercial Dance Major at Pace University in NYC, Alexia was a contestant on Season 12 of So You Think You Can Dance. Soon after, she toured with the top 10 of SYTYCD for 3 months across the USA and Canada. Alexia is excited to be continuing to teach and pursue her dance career in both LA and NYC.